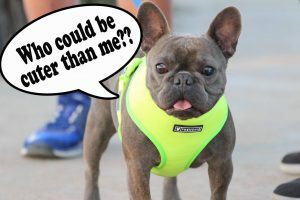 Enter Mira Mesa’s CUTEST Pet Contest Today! Sponsored by Bliss Dental Arts! Share your photos & you could win! TWO Lucky Pet Owners will be chosen by the Bliss Dental Arts team and will receive a $25 Gift Card to PetSmart! 1) Take a cute picture of your adorable pet friend! [Limit one photo per pet entering. Winners will be chosen by the Bliss Dental Arts team and will be contacted by April 30, 2018 by entry email. Winning photos will be shared on the Mira Mesa Living pages.Standard rules and regulations apply. No purchase necessary to enter.